The always uber-competitive California State meet will once again feature some of the top distance runners in the nation. Here are the favorites for the three girls' distance races as well as all their main threats and wild card runners. Most of the runners listed are 10-12th graders so it's possible that a potential 9th grader who may contend is missing from the lists below. PRs for each runner are listed in parenthesis. Feel free to comment in the section below about runners you feel should be included or moved up. 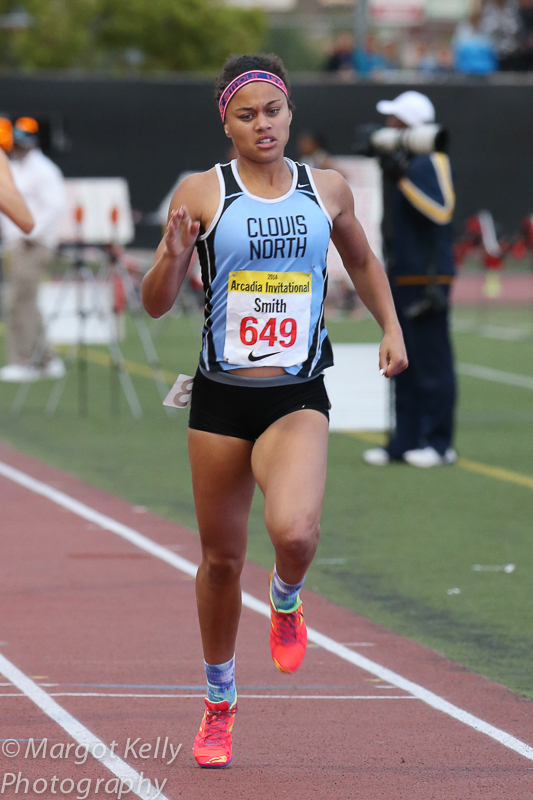 Rylee Bowen 4:58.57 mile (= 5:56.84 1600) June 2014. I'd add her to the Wlidcards for the 1600. A 4:58 mile = a 5:56 1600? That's some weird conversion! I am sure he meant 4:56.84. If I were a betting man, I would put O'Keefe as the favorite in the 3,200, especially if Collins tries to double. To my knowledge, the only time Collins beat O'Keefe was at the Clovis CC Inv. when O'Keefe made the mistake of letting Collins go early, has never made that mistake again. 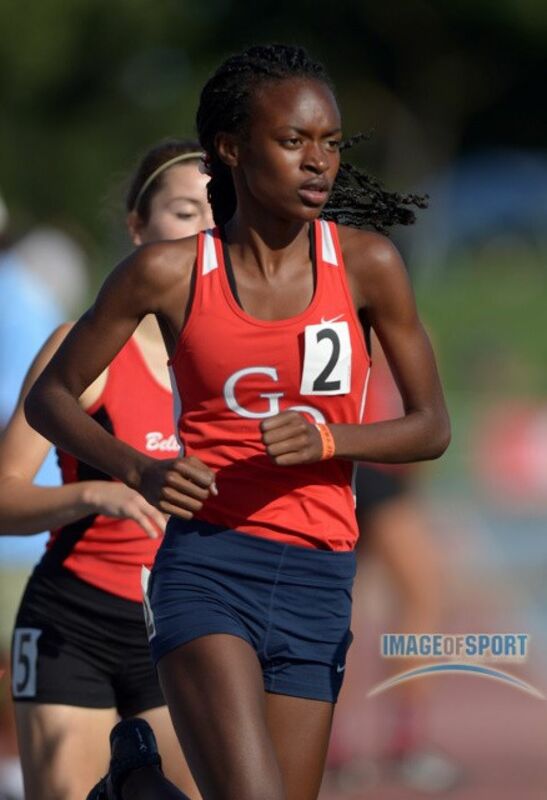 A ferocious competitor that has been a bit under the radar (as much as a 2x D1 XC champion can be) this track season.